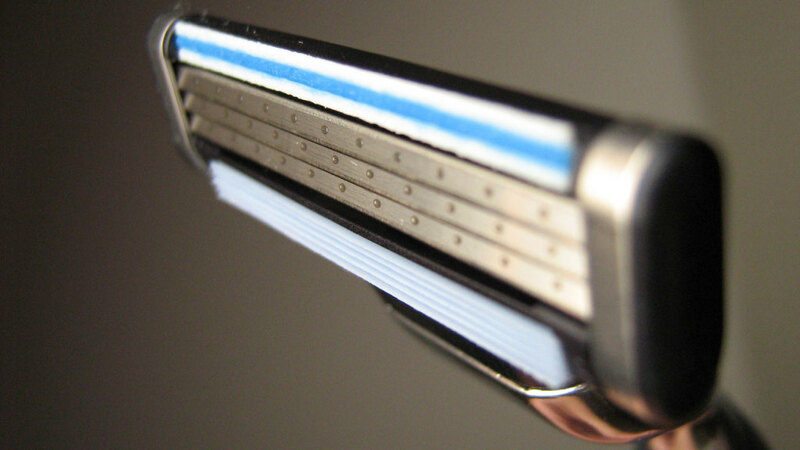 Schick is hoping to cut into Gillette’s market with a new online subscription service that could rival Harry’s and Dollar Shave Club and a blade that fits onto a Gillette handle but costs less. The website, SchickHydro.com, just launched offering a subscription service with shipments of Hydro Connect blades that work with either Gillette’s Mach 3 or its pricier Fusion line. As cheaper online subscription services continue to shave into its market share, Gillette’s parent company Proctor & Gamble announced it would slash prices by 12% on average and put a new focus on its cheaper products. Sounds like a win for consumers who are tired of shelling out big bucks just so they can look like a smooth-faced, aerodynamic Olympic diver instead of a lumberjack and/or retirement-era David Letterman.